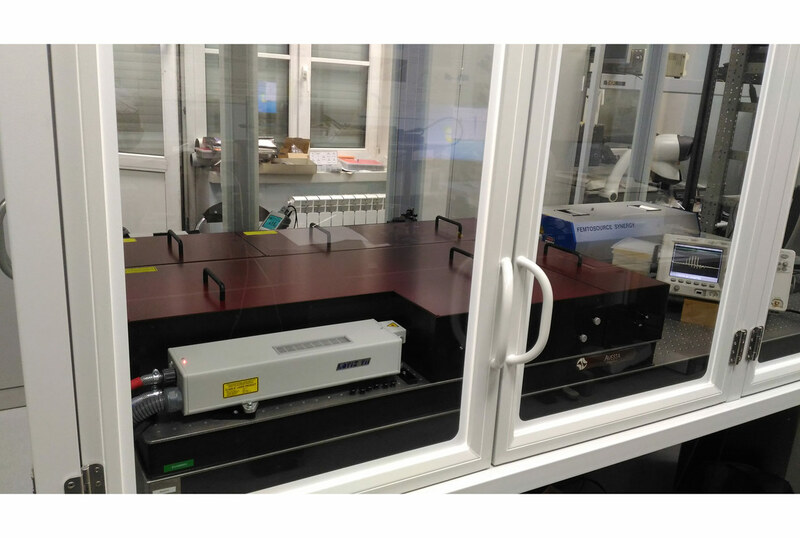 This REUS-C-2m20-NS system has 2 mJ, 800 nm output at 20 Hz and ultrashort pulse duration of 25 fs. The seed oscillator is a third-party commercial femtosecond laser and is fully compatible with the REUS series amplifier system. The pump laser is supplied in a single package and is installed onto the amplifier’s breadboard for maximum long-term stability.